This morning, The Academy of Motion Picture Arts and Sciences announced its nominations for the 91st Academy Awards. After months of furious campaigning and forecasting, film-goers and industry professionals finally know who'll compete for the Oscars next month. While mimicking Jackson Maine (or a certain ex-Vice President) probably won't make you any friends around the office, the films recognized today do have a few lessons to teach us about professional success. Grab a seat and let's take a look. Oscar is famously fond of impersonations. This decade alone has seen performers take home gold in the guise of Winston Churchill, Margaret Thatcher, and Stephen Hawking. Though the Academy has lately made headlines with changes to its policies and additions to its voting body, this year's crop of nominees suggest that many of the same rules still apply. Rami Malek and Christian Bale clearly know their Oscars history. Both actors earned rave reviews for their spot-on evocations of recent historical figures, and they're now considered the front-runners for the Best Actor trophy. Along with Amy Adams, Sam Rockwell, and several others, they offer a helpful reminder that tracking historical trends pays off. Like expert consultants, these actors conducted thorough research and adjusted their efforts accordingly. In addition to brushing up on their subjects to ensure finely-tuned performances, they attended to the Academy's unique preferences and historical habits. Armed with both kinds of insight, they delivered a product that should sell well on Oscar night. While this morning's acting nominations were in line with the Academy's usual tastes, Best Picture was a far different story. First, Ryan Coogler's Black Panther parlayed its year of cultural ubiquity and critical success into a well-deserved nomination. That feat alone suggests that our definition of 'Oscar-friendly' may need a rewrite. It's not the first superhero film to inspire memes, break box office records, or even attract Oscar buzz, but it is the first to earn a spot in the Best Picture field. A few months back, the Academy attracted controversy by proposing a new category for Best Popular Film. Black Panther's milestone success stands as definitive proof that the distinction is as unnecessary as the one between hard and soft skills. In addition to new genres, the Academy embraced new distribution models by nominating Netflix's Roma for the big prize. 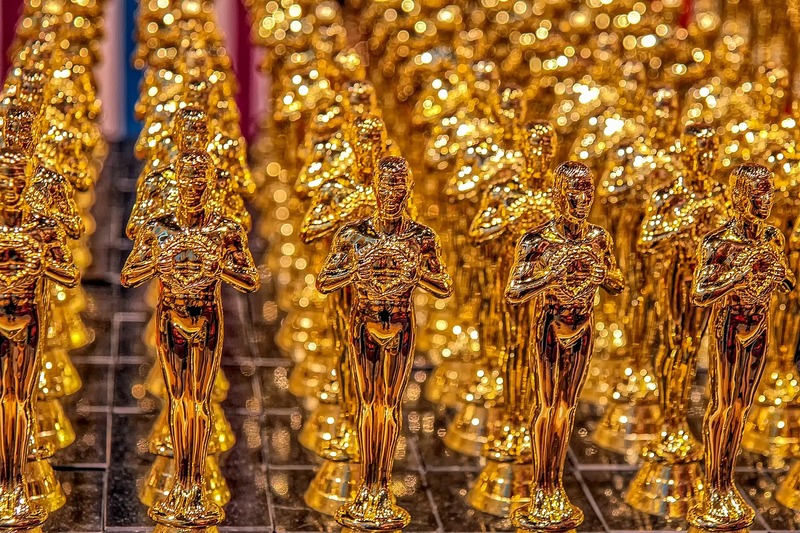 Though neither selection should strike Oscar prognosticators as shocking, they promise an exciting future for the Oscars. Netflix, long viewed as an enemy to cinematic tradition, has definitively earned itself a seat at the table. Their efforts to rewrite prevailing narratives and address misconceptions should look familiar to anyone who's played a role in Procurement's strategic evolution. Hiring managers especially can afford to learn from the Academy's uncharacteristically bold moves. Whether it means looking for talent outside of Procurement, broadening role descriptions, or merely shaking up a legacy process, making an informed break from tradition could pay dividends. It's not just companies operating with needlessly-narrow definitions. Individual Procurement professionals, too, are often eager to draw unnecessary distinctions and erect artificial barriers. Rather than broadening their skill sets and identifying opportunities to stretch themselves, many elect to stagnate. Maybe that's why fewer than half of CPOs believe their teams have what it takes to deliver. Anyone who's stuck in a professional rut should look to the example set by the directors of this year's Oscar favorites. Not content with glory in the acting categories, Bradley Cooper adopted several new and unfamiliar roles this year. In addition to serving as A Star is Born's director, screenwriter, and producer, he famously lowered his vocal register and learned to play guitar. His three nominations reflect the considerable value of professional flexibility and calculated risk taking. Cooper missed out on a Best Director nomination, but past-winner Alfonso Cuaron earned his second for the widely-praised Roma. More surprisingly, the Mexican auteur also collected his first nomination in an unfamiliar category: Best Cinematography. The first filmmaker to earn both nominations in one year, he is living proof that a title alone should not determine your responsibilities or define your path. Want to learn more about building an award-worthy Procurement function? Subscribe to the Source One Podcast today for weekly discussions with our subject matter experts.